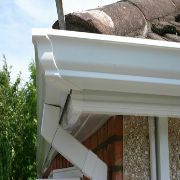 We specialize in the supply and fit of Seamless Guttering which is the best system by far because it has no joints whatsoever it means there will be no leaks whatsoever. 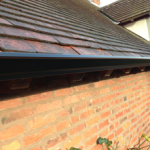 Seamless Gutters look great on any style of house from modern day to listed and heritage buildings not only that but comes in a wide range of colors to match the styling of your home. 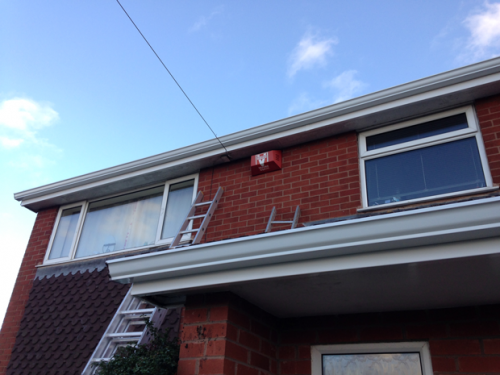 Our trained staff can help you to manage and repair any storm or accidental damage to your existing systems in conjunction with any insurance claim work. 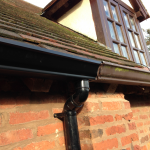 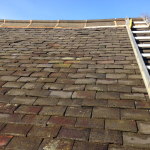 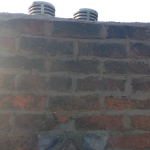 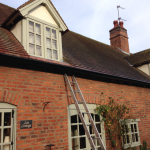 Whatever your needs and whatever the weather we can help you with the removal of existing systems Gutter repair and the supply and fit of completely new systems. 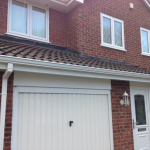 Contact us now for a free quotation. 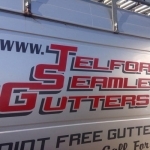 Not just working in the Shropshire area but 100 plus miles radius of the area.